So. It's December. The last month of a year that has flown by at light speed! There are only a few more editions of Fashion Flash to go before the new year and trust me, we aren't slowing down. This month is a big one for me. In addition to the holidays, I became the mom of a thirty year old kid. Thirty. My son turned thirty, this month and I don't mind telling you, I'm freaking out, a little bit. But just a little bit. I'm your typical proud mama and seeing the fine young man he has become brings me so much joy. What's Happening in the Fashion Flash Universe, this Week? 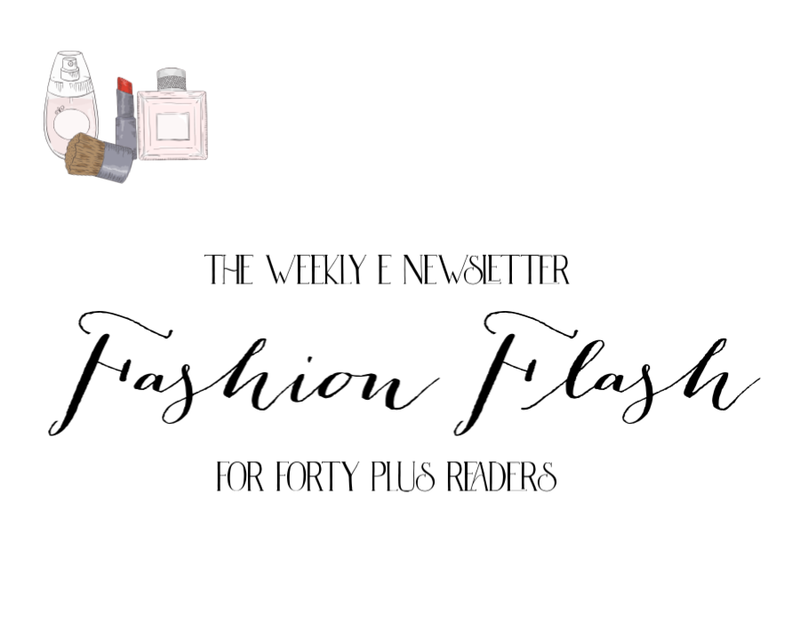 This week, A Very Special Edition of Fashion Flash is hosted by Marcia of Beauty Info Zone. Not only will you be treated to the best of Fashion Flash, you will be invited to enter to win another fabulous Book and Beauty Giveaway! A great read and makeup? Uh, yeah! So, gentle reader, are you ready for your holidays? I have to admit, I'm sure not! Our Christmas tree has yet to go up, decorating isn't complete and don't even get me started on shopping. Because I haven't even. Yikes! Have a great week, everyone and we'll see all of you again, soon.